Crown Resorts Ltd. of Australia strives to be a model of sustainability for the entire gaming industry and to do its part in helping the City of Melbourne achieve its goal of being carbon neutral by 2020. 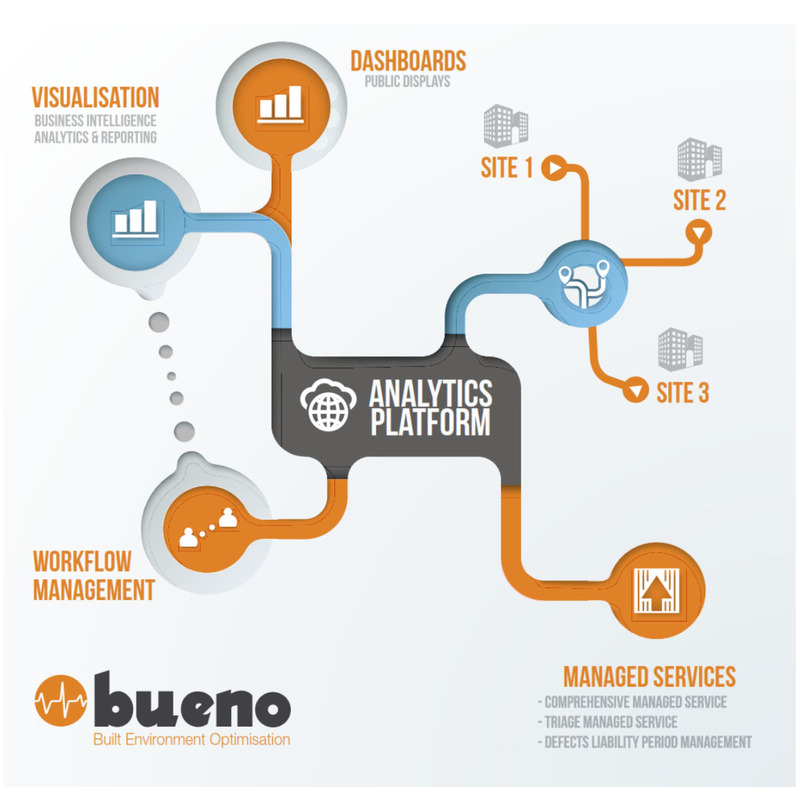 BUENO Systems, a SkySpark partner, has been working with its customer, Crown Casino and Entertainment Complex in Melbourne, on an energy-saving Building Optimisation System (BOS) program since 2010. SkyFoundry has just published a case study overviewing the project and results. By deploying a building operational analytics platform with rules to detect common system faults, the team has achieved significant electricity and natural gas savings. In the period from September 2014 to April 2015, they reduced HVAC electricity consumed by 6% and HVAC natural gas consumed by 9%. These savings were primarily from tuning based on SkySpark rules to detect • Heating and chilled water valves not closing or failed • Valves hunting • Failed dampers • VAV box failures/ issues • Central plant short cycling • Pumps/ fans hunting • Temperature set points not being achieved • Equipment left in manual override mode • Invalid Occupancy readings from room control sensors. Download the complete case study to get the full detail with SkySpark visualizations.